Built on a foundation of technical innovation, performance and sustainability, Accoya has truly revolutionised the way we think about timber construction materials. But what are the key benefits? 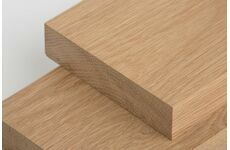 And why should we be using Accoya? From improved strength and safety to reduced toxicity, Woodshop Direct will take you through all the reasons why you should be making the World's Leading Long Life Timber your building material of choice. Accoya is based on the completely natural process of acetylation which strengthens the cell structure of the wood, making it more durable and long-lasting. The elements required to create this bolstering effect include oxygen, hydrogen and acetyl group chemicals which are all produced organically by the wood itself, making it an eco-friendly option for building with. The special manufacturing process required to make Accoya also reduces the wood's ability to absorb moisture by roughly 80% due to a chemical conversion change that occurs naturally within the wood. This makes Accoya highly resistant to rot, insect attack, mould and fungi by improving the wood's resilience to harmful external factors. According to the manufacturers information available on their website, Accoya is "guaranteed for 50 years above ground and 25 years in ground or freshwater." 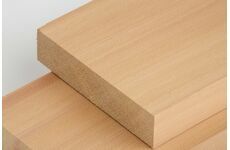 Generic wood treatments often contain harmful chemicals such as arsenic, ammonia and metal compounds which all have a toxic effect on the environment when the material is in use and being disposed of as a waste product. Accoya eliminates the need for unfriendly treatments by creating an uninhabitable environment for fungi, bacteria and viruses. 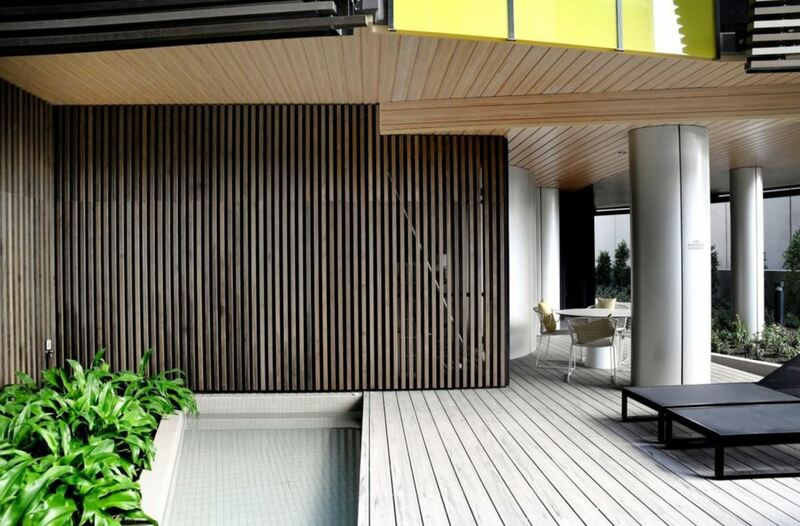 The Accoya production process also involves a kind of wood modification that surpasses similar treatment processes, providing enhanced strength, performance and improved bending abilities of the wood. Outdoor shower areas, exterior stairs or shop entrances tend to be constructed from hazardous Wood Plastic Composites - a slippery and unsafe blend of plastic fibres and wood materials. Accoya decking solves these issues, offering something that's 'barefoot friendly', less dangerous when wet and splinter-free when compared to similarly tested products.